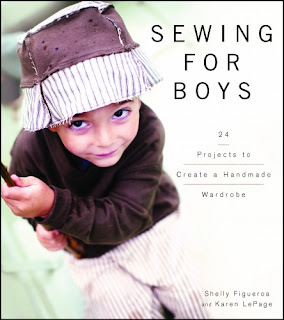 Inder Loves Folk Art: Sewing for Boys. By the makers of Patterns by Figgy's! Etsy shop & blog friends. First project on the New Sewing Machine!